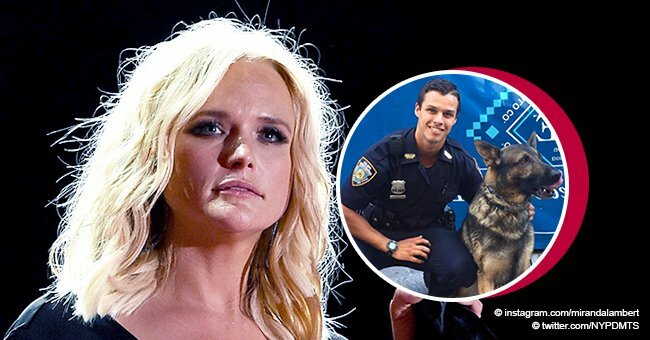 Miranda Lambert’s secret wedding to Brendan McLoughlin came as a shock to fans across the world. Brendan was then a mystery man whom we did not know of, but things have changed since Miranda’s big announcement. Recently, the gorgeous couple took over the red carpet at the ACM Awards. Miranda first introduced her husband to the world on February 16, 2019. In a candid photo of herself hugging her bubby, she looked radiant with happiness. “In honor of Valentine’s Day I wanted to share some news. I met the love of my life. And we got hitched! My heart is full. Thank you Brendan Mcloughlin for loving me for.... me, ” she wrote. The couple made first red carpet debut on the 8th of April for the ACM Awards. Miranda glowed in a neon green gown with her man who was looking sharp in a black suit. A few days later, the singer shared a series of photos of herself along with her hubby along with Little Big Town, Maren Morris, and George Strait. “Loved catching up with my friends last weekend,” she captioned the post. Apart from Miranda’s stunning dress and equally stunning hubby, one could not help but notice her sparkly wedding ring. The beautiful ring features a pink diamond placed in a rose gold setting. The precious stone is nestled between two ornate hands, surrounded by a halo of smaller diamonds. Never failing to show off her ring throughout the night, the singer changed the lyrics of her track “Little Red Wagon”, replacing the part of the lyrics that went “I live in Oklahoma” with “I got the hell out of Oklahoma.” We could not help but notice how she tapped her ring finger as she sang. Now that’s a real burn for her ex-husband Blake Shelton! He is from Oklahoma after all. Miranda and Brendan vowed to be together forever on January 26. The wedding took place at Davidson County, Tennessee. 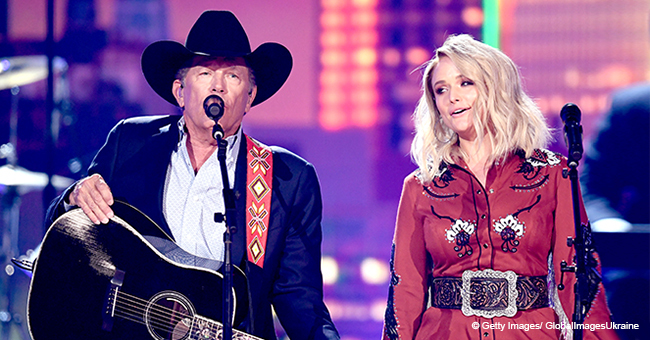 The couple met in November 2018 when Miranda appeared on “Good Morning America” along with her Pistol Annies' bandmates, Ashley Monroe and Angaleena Presley. There were promoting their new album "Interstate Gospel" at the time. Brendan sure knows how to keep his wife happy! It is evident in her radiant face. We hope they will love each other the same for years to come.